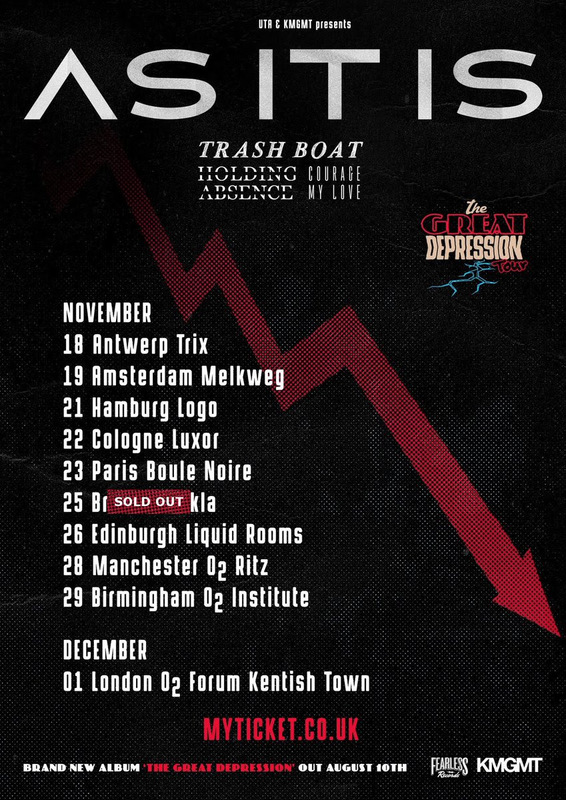 for Banquet Records on December 4th! 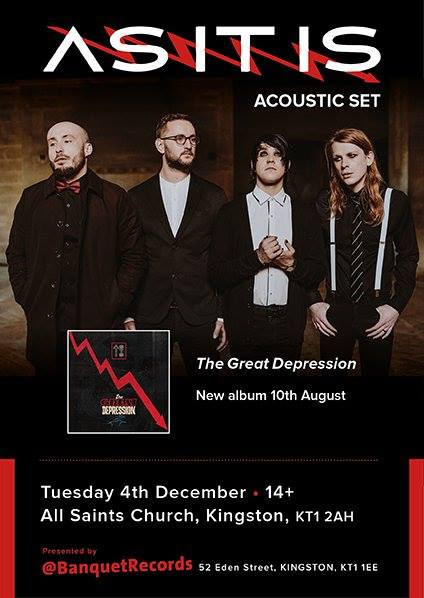 As It Is, who are on course for their highest UK Official Album Chart entry to date with new album ‘The Great Depression’, have announced a special one-off acoustic performance at Kingston‘s All Saints Church on December 4th, following their forthcoming UK headline tour. 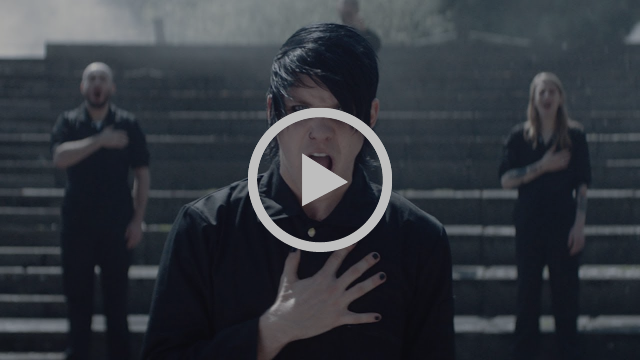 PRAISE THE PLAGUE UNVEIL DEBUT ALBUM DETAILS & FIRST TEASER!